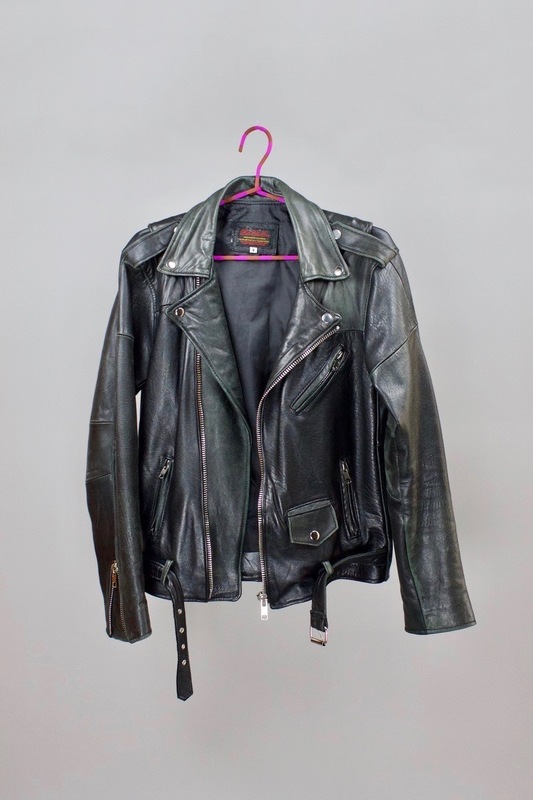 Classic biker jacket made from reworked vintage leather by Pele Che Coco. Available in every possible colour and every piece is unique. 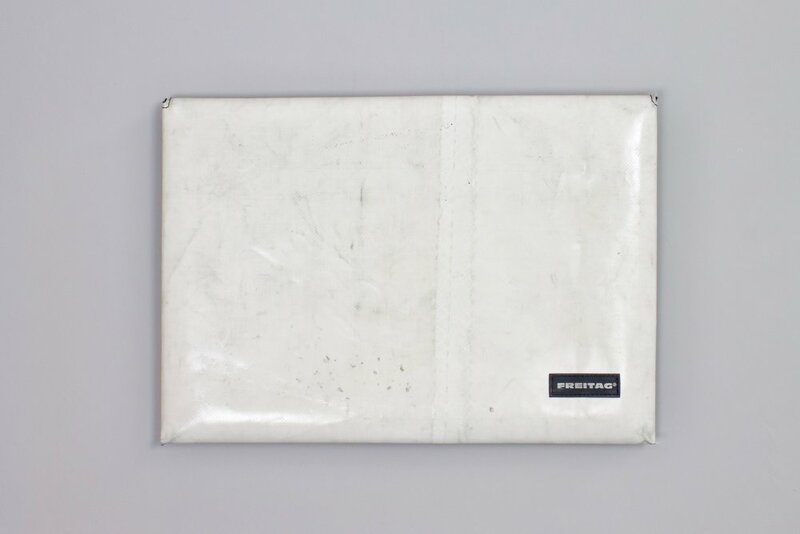 Recycled truck tarp remade into a laptop sleeve by Freitag. This bowl is made from recycled paper by Fair Forward. By leaving the pieces of paper intact, their origin remains visible.